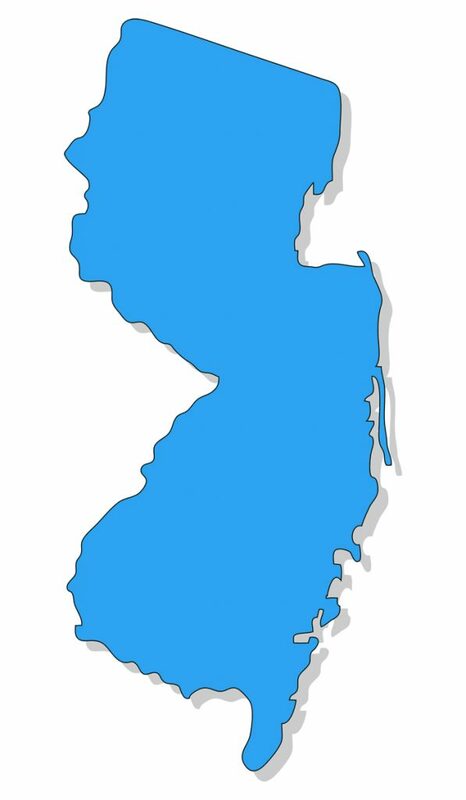 Bed bugs are a common problem in New Jersey and all of the tri-state. 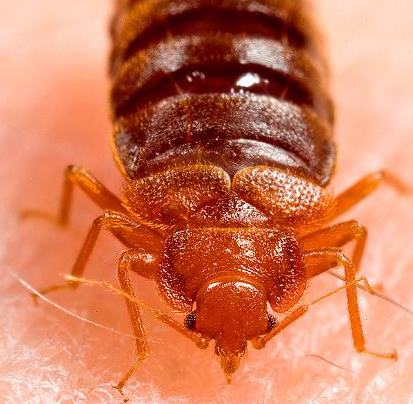 With millions of travelers every year in such an enclosed space, bed bugs have taken over many of the hotels and homes across NJ, NY and PA. Our NJ pest control team are bed bug extermination experts and are ready to help you eliminate bed bugs from your home, apartment or business. 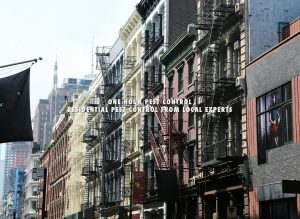 Rodent and rat control is one of our extermination specialties here at One Hour Pest Control of New Jersey. 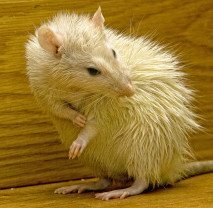 Our exterminators can help not only eliminate rats and mice from your property – we can also help find their entrance area and keep them from coming back to control your rat problem for the long term. 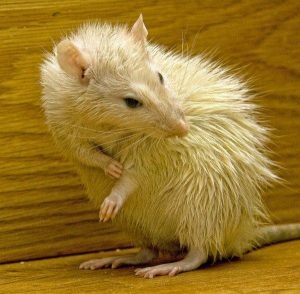 Our team of rodent exterminators can also respond very quickly to help you just about anywhere in New Jersey. 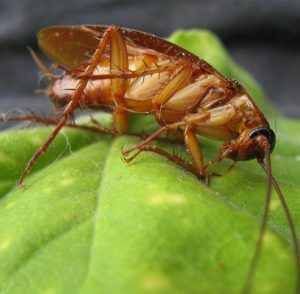 Cockroaches are more than just a gross nuisance, they are also one of the most common causes of allergies, and they are one of the most difficult insects to eliminate, especially in the city. If it looks like you have coffee grounds on the floor or there is a particularly strange musty odor that has developed in your home, then now is the time to act. 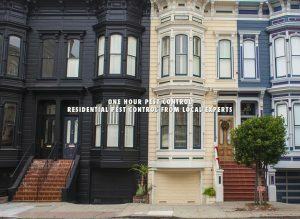 Contact us today about your suspicions of a roach infestations so we can discuss the various inspection and removal options that may be available to you. Roaches trigger allergies. Hunting down roaches may trigger severe allergies through the pest’s droppings and casings. Most insecticides will not kill roach eggs. The nest and the eggs must be eliminate to control this pest. Reproduction happens quickly. Just missing a couple of eggs is all it takes for the pest to take control once again. Cloth Moths may look like one of the smaller and less bothersome pests in your home or office, but they’ve obtained that name for a reason. 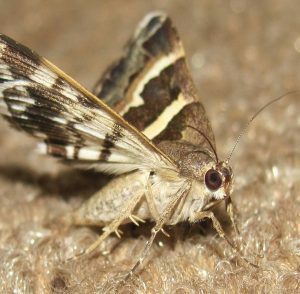 It isn’t the moth itself that is damaging to the clothing and other fabrics of your home. It is the larvae of the moth that needs to be eliminated. A female cloth moth can lay up to 50 eggs over a 3 week lifespan and it may only take 1 week for the larvae to begin feasting. Cloth moths tend to hover near the infestation point. You won’t find cloth moths in the kitchen or out in the garage. Cloth moths are not attracted to light. It is the darker areas of the home, in fact, that tend to attract this pest. Cloth moths have small tufts of “hair” on their head. If you can catch one of these pests, inspect its head. Fruit flies are an incredibly resilient pest considering how small they are. Once they appear, all of their potential breeding points must be removed in order to begin controlling the population. They are attracted to all food products, but are particularly fond of fermented foods and decaying fruit or vegetable matter. Fruit flies will breed on any open food containers, trash bins, or organic material. Proactive treatments can only treat issues that are present during our visit. One forgetful moment of leaving food products out overnight can create the foundation for an infestation. 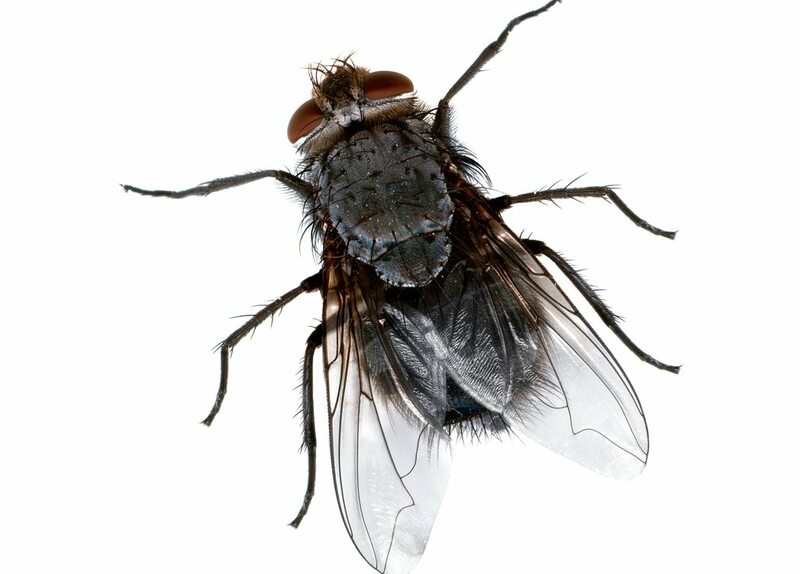 House Fly Pest Control For Your Home and Business. 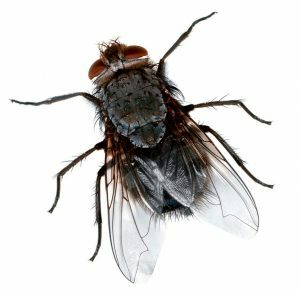 The buzzing of flies in the home seems like a sign of the seasons. Many DIY control methods are effective at controlling this pest population as well. But rarely effective on treating the real problem. We will identify additional fly infestations. Some flies may require different removal methods. We implement proactive prevention that includes baiting to insecticides to help make sure your home can stay house fly free all year long. We will eliminate fly breeding sites. 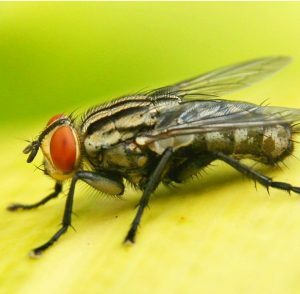 Removing adult flies won’t solve the infestation problem. We will identify source points indoors and outdoors. Identifying all breeding locations of this insect is critically important to its removal. We will remove adult insects. Our pest control methods help to eliminate the threat that adult mosquitoes bring to the home. We will create proactive solutions. Mosquitoes will keep coming back all season long if pest control methods are reactionary only. We’ll help to remove the current pests and prevent new pests from bothering you. Birds have beautiful songs they sing in the Spring. Watching birds is a hobby that millions enjoy on a regular basis. When birds move into your home, however, there could be numerous issues that turn these beautiful creatures into dangerous pests. Some birds have mites. Bird mites are incredibly small, can cause allergic reactions, and be very difficult to remove. Birds may even attack your exterior. Some birds, such as woodpeckers, may even cause damage to exterior siding, the eaves, or other wooden components of a home. 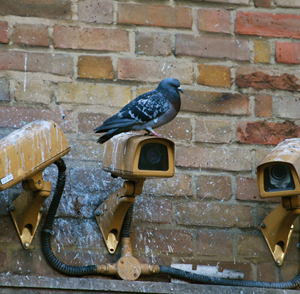 The difficulty of bird control is that certain birds are protected by law. 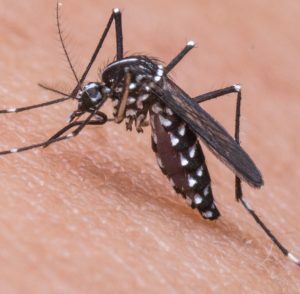 Instead of removal, deterrent of this pest may be necessary depending on your unique situation.